Check fraud is a common financial crime here in Washington and nationwide. According to the American Bankers Association, check fraud accounted for 32 percent of the banking industry’s losses in 2015. To help address this significant risk area as a preventative measure. 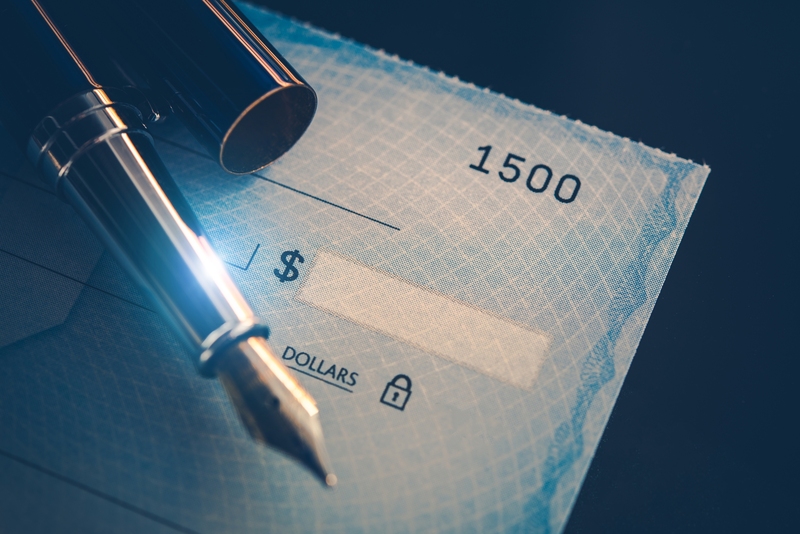 While it was created to protect the banks, Positive Pay is a great tool that can be used by state and local governments to prevent and monitor for check fraud, common types of which include duplicated checks, altered check amounts and counterfeit checks. This service matches the referenced account number, check number and dollar amount of each check presented for payment against a list of checks the account holder has authorized to be paid. It also compares information against checks already issued and check date information. If the check presented does not match the issued checklist, then it will be rejected and the issuer alerted to the mismatch to determine the next steps. The bank will not proceed with the payment until the account holder authorizes the payment. The client using Positive Pay submits a transmittal file that lists issued checks to the financial institution. This list must contain the account number, check number, issue date and dollar amount of each check. Positive Pay does not typically match payee information. When the issued checks are presented for payment, they are compared electronically against the transmittal listing information. The financial institution investigates “exception items” and sends this to the account holder for review. The financial institute will not pay an “exception item” unless the account holder approves it. Is the employee who prepares the checks prohibited from signing the checks? If you have the staffing to segregate these duties, it would help to put yet another control in place to protect your organization. Are bank statement reconciliations completed immediately after the bank statements are received? If you perform your reconciliation within 30 days and any discrepancies are found, you can still hold the bank liable; after 30 days, the bank is no longer responsible. Are your canceled checks independently reviewed for alterations or forgeries? As noted above, Positive Pay does not typically verify who the check was made out to, just the account number, check number and dollar amount. So this added step might find inappropriate payees. It is important to remember that Positive Pay is just one tool to fight fraud and abuse, and it cannot be solely relied on to prevent banking fraud.